Everyone has a past. Every legend has a beginning. This movie is the riveting story of James Bond's first ever mission as 007. His boss, known as M, sends Bond to a high stake poker game at the Casino Royale in Montenegro. His goal is to prevent Le Chiffre, banker to terrorists, from winning the game. Will he succeed? And if he does, will he remain safe from Le Chiffre and his thugs? 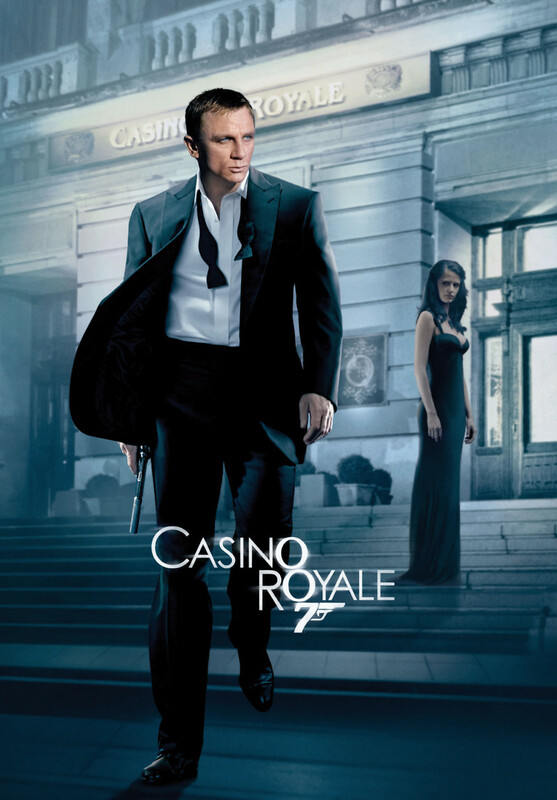 Casino Royale is sure to be a favorite of faithful Bond fans and those who are new to the story line.